Stefan has been working at Research Now SSI for over 7.5 years. As the VP Sales Benelux & Nordics he oversees the sales teams in 7 countries. 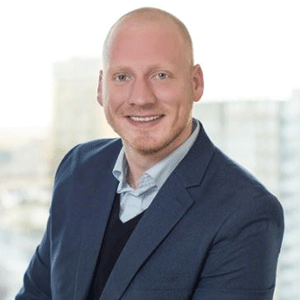 With over 10 years of sales experience in different industries, Stefan has helped various (multinational) clients with hundreds of challenging (research) requests. He studied International Marketing at the Rotterdam Business School and Communication Design at the Willem de Kooning Art Academy. Before joining Research Now SSI he worked in both marketing and sales at an advertising agency. In his spare time, he is an avid football fan.